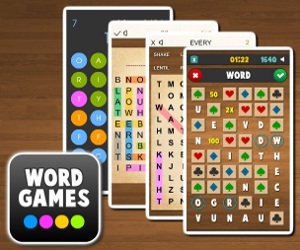 Wordcraft (20868 trailer views) - PLAY IT! Description: Wordcraft is a new highscores word search puzzle game with 3 game modes, 2 languages English and Czech and over 170 000 possible words! SIMPLE LOOK BUT EXTREMELY ADDICTING GAME!